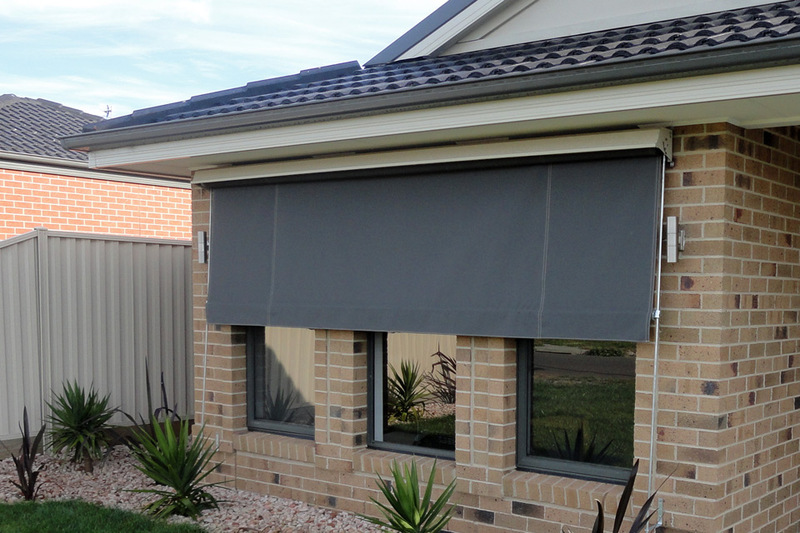 The fixed guide awning is most ideal for upper storey applications. 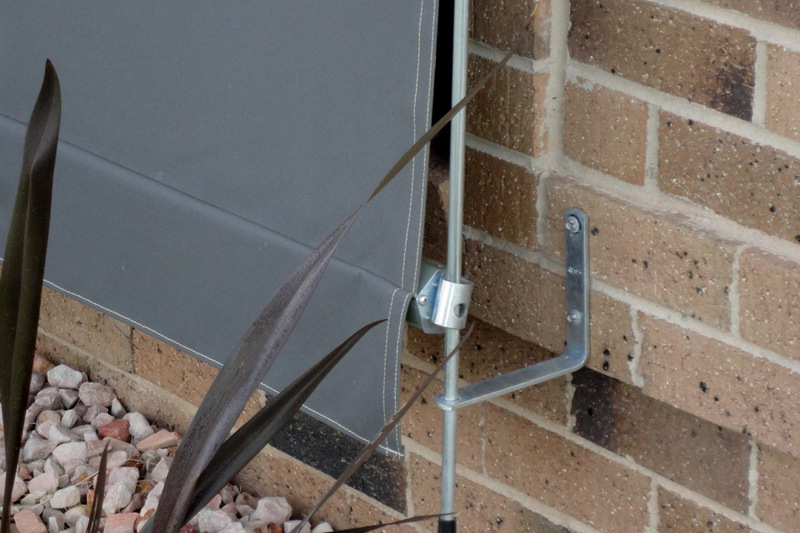 The awnings operate on guide bars which are permanently fixed. 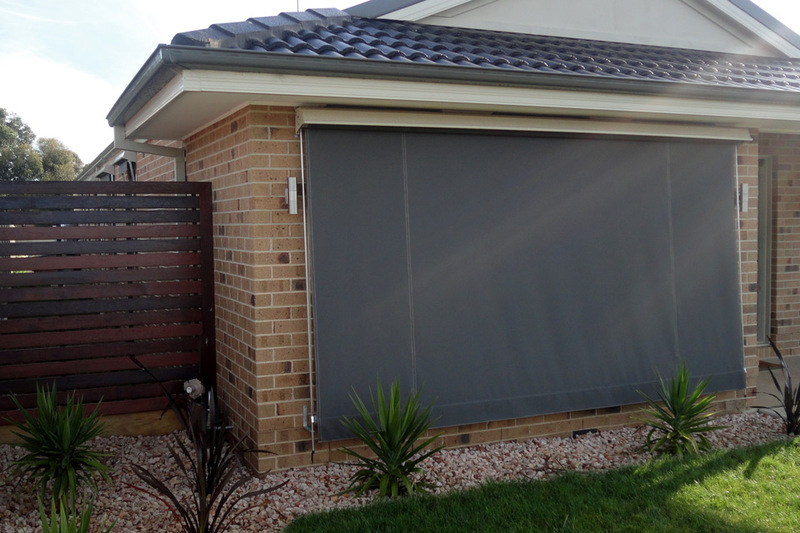 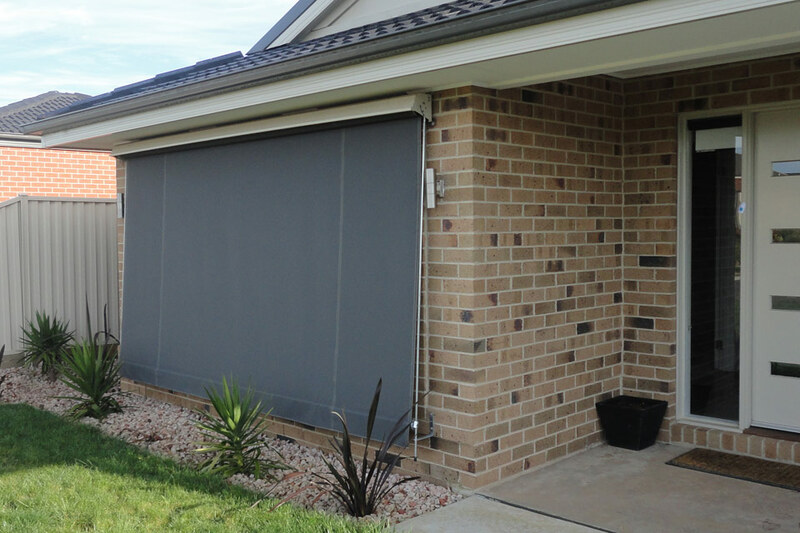 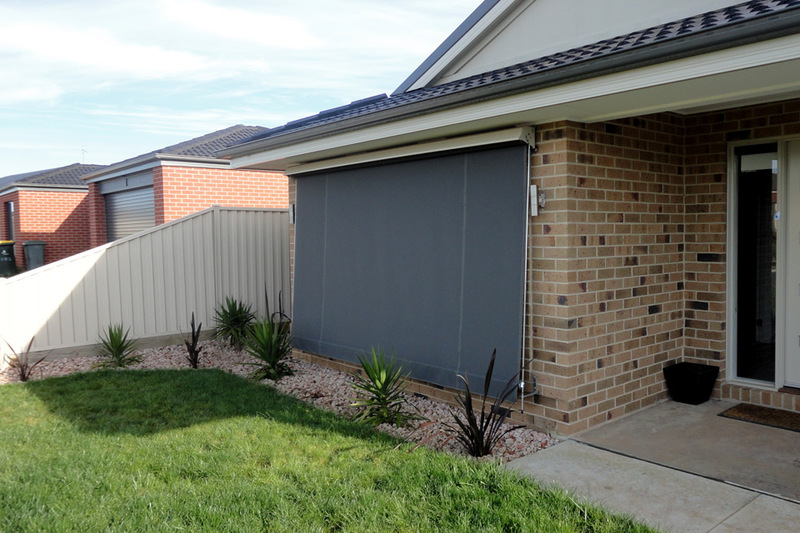 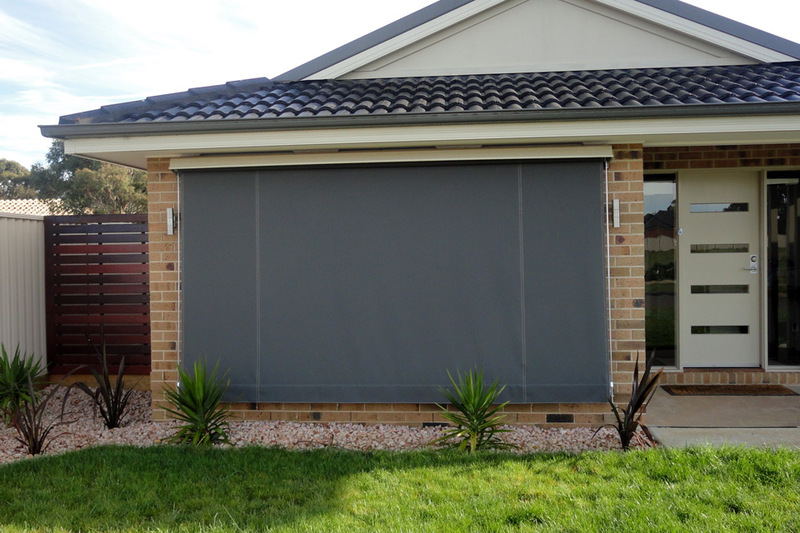 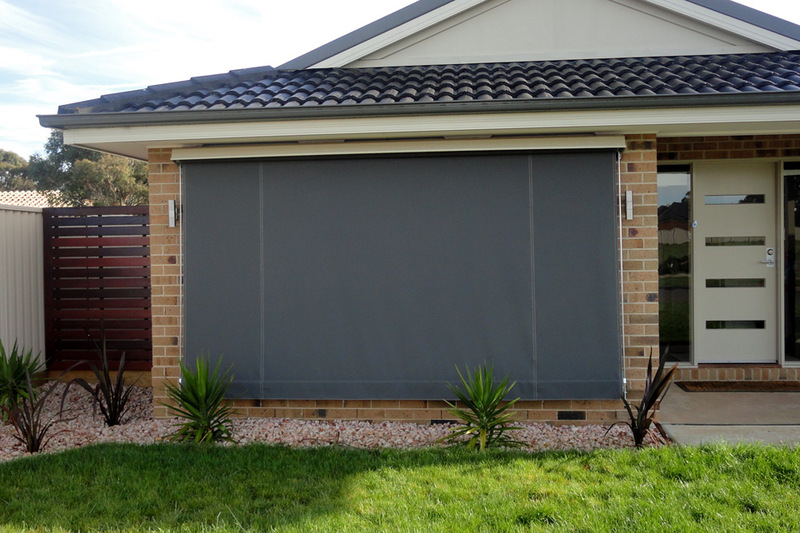 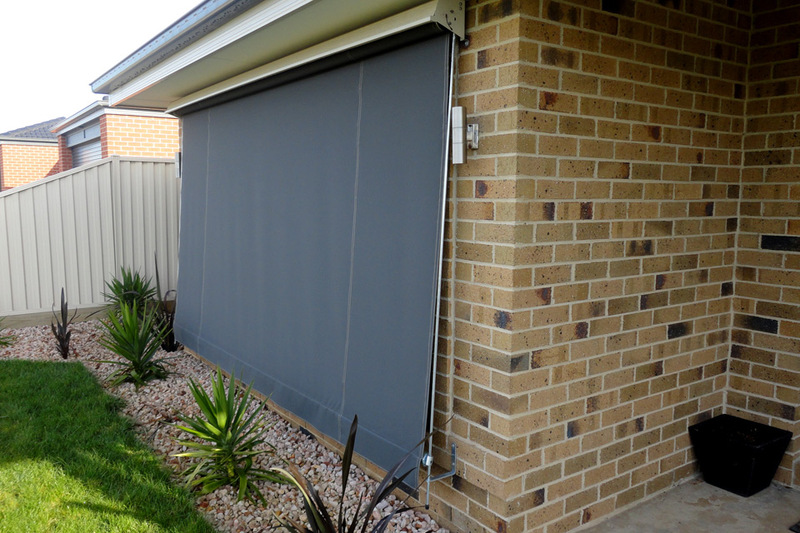 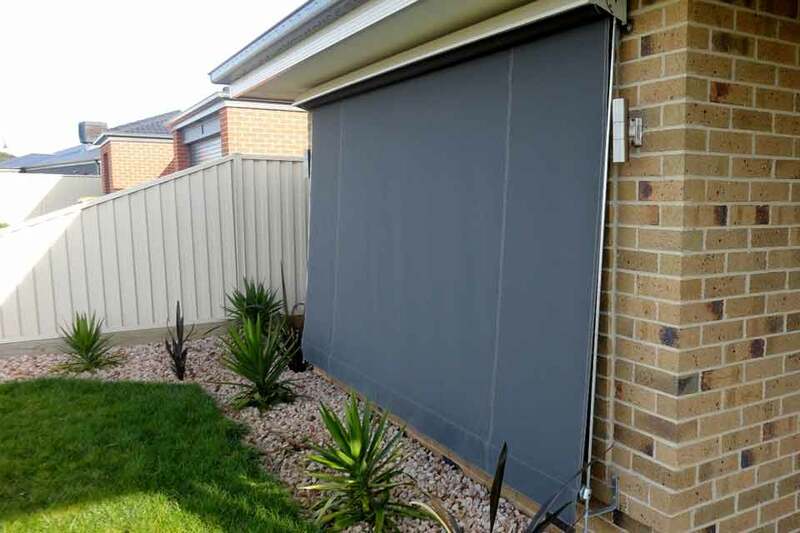 This blind lends itself particularly well to motorisation which allows you to move your awnings up and down with the ease and convenience of just pressing a button.